Katrice was born and raised in the nation’s capital, Washington, D.C. She relocated to Loudoun County in 2009 and fell in love with its mix of small town charm, city living, and beautiful countryside setting. Professionally, Katrice has over 10 years of experience advocating on behalf of her clients to successfully negotiate contracts. 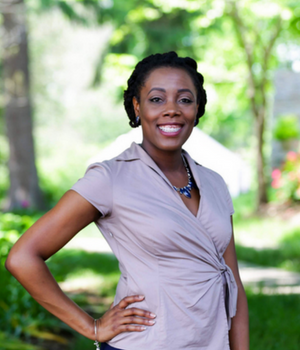 Her knowledge of the Northern Virginia area, coupled with her desire to support current and potential homeowners, motivated Katrice to become a real estate agent. As a part of the MRE | AP team, she uses her experience in negotiations and stellar customer service skills to assist with all types of real estate needs.